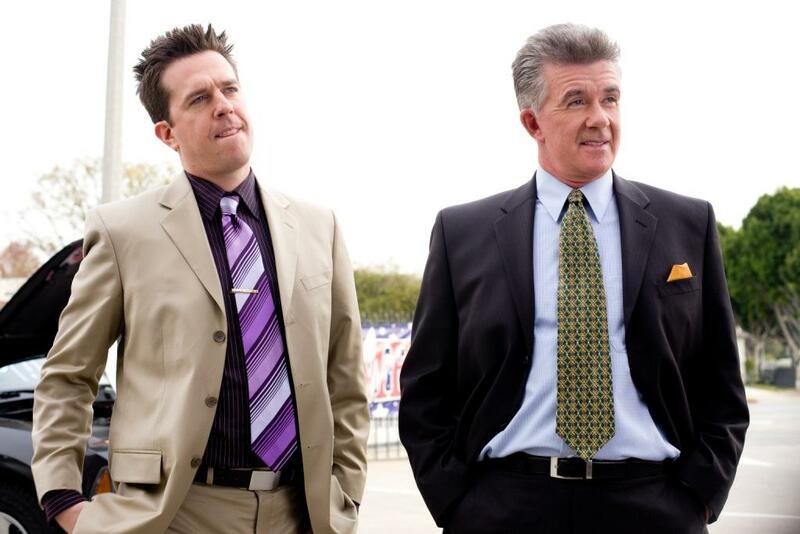 Ed Helms as Paxton Harding and Alan Thicke as Stu Harding in "The Goods: Live Hard. Sell Hard." 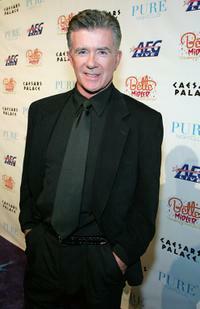 Alan Thicke at the opening night performance of the Broadway musical "Hairspray." Alan Thicke and his wife Tanya Callau at the opening night performance of the Broadway musical "Hairspray." Alan Thicke and his wife Tanya at the "A Night of Music and Fashion - Hosted by Express." 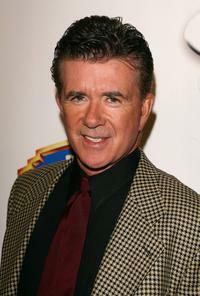 Alan Thicke at the AOL and Warner Bros. Launch of In2TV. Alan Thicke and wife Tanya Callau at the Norby Walters' 16th Annual Night Of 100 Stars Oscar Gala. Alan Thicke and his guest at the Third Annual Cabaret of Dreams Gala. 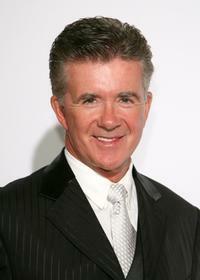 Alan Thicke and guest at the 12th Annual ESPY Awards. Alan Thicke and Tanya Callau at the "Shine" Book Party hosted by William Shatner. Alan Thicke and his wife TanyaThicke at the SBIFF Opening Night Film and Gala "Ask The Dust." Alan Thicke and model Tanya Callau pose after being married. 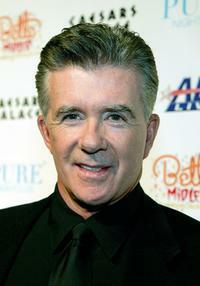 Alan Thicke at the 17th Annual Night Of 100 Stars Oscar Gala. Alan Thicke and wife Tanya Callau at the 17th Annual Mercedes-Benz Carousel of Hope cocktail party. 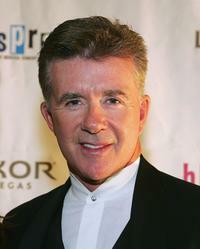 Alan Thicke at the after party for the premiere of new show "The Showgirl Must Go On." 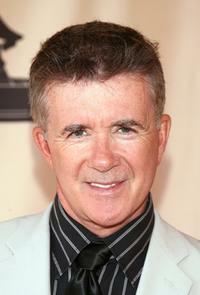 Alan Thicke at the 18th Annual Night Of 100 Stars Gala. 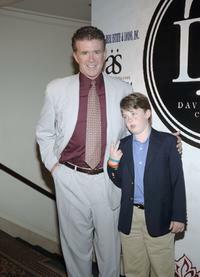 Alan Thicke and Carter Thick at the Luxe Wear Fall/Winter Fashion Show. Alan Thicke and Tracy Scoggins at the AOL and Warner Bros. Launch of In2TV. Alan Thicke and Tanya Callau at the Monte Carlo Resort & Casino's 10-year anniversary party. 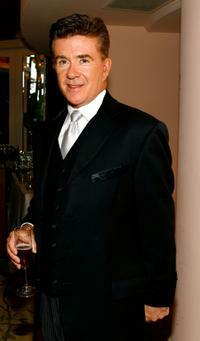 Alan Thicke at the 17th Annual Mercedes-Benz Carousel of Hope Ball. 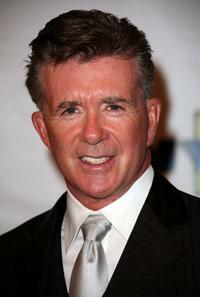 Alan Thicke at the 58th Annual Los Angeles Area Emmy Awards.